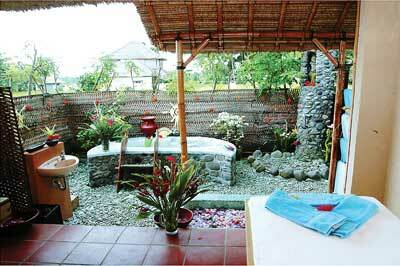 Simple and comfortable, our rooms are designed to offer a relaxing environment that helps our customer enjoy the treatment. 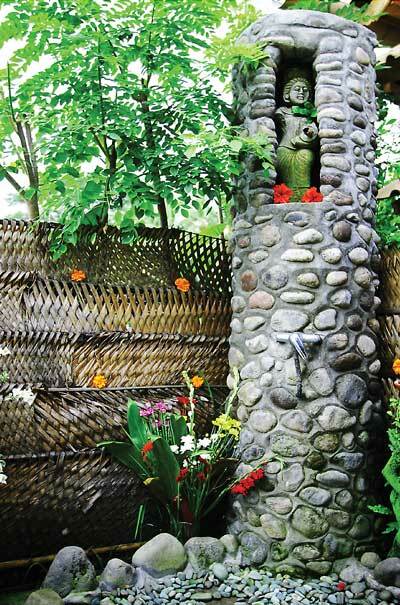 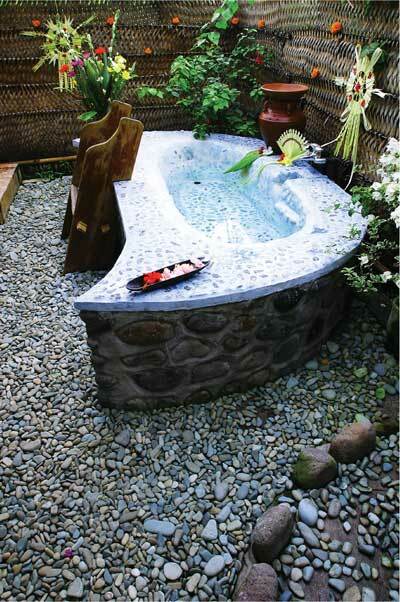 Stone, flowers and bamboo; all natural materials is the key to �antika's uniqueness. 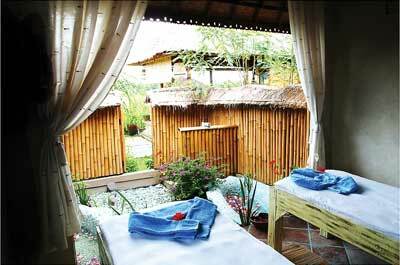 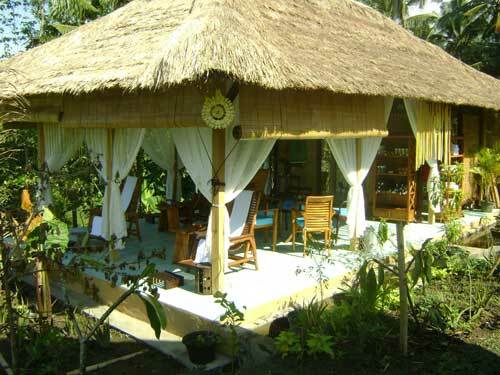 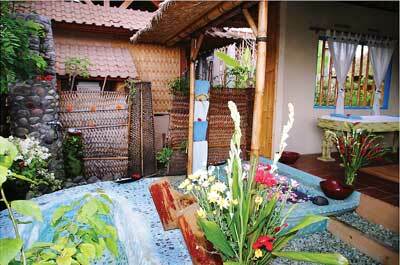 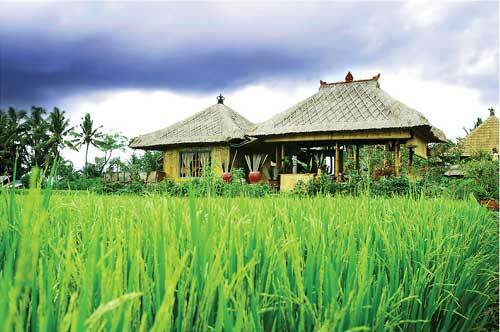 The rooms and the garden become one with the surrounding rice fields. 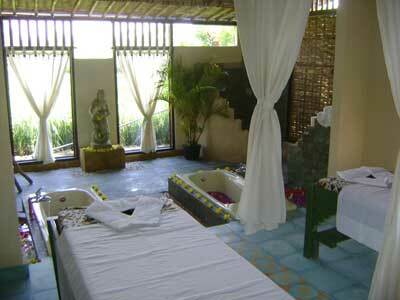 The staff at �antika is personally trained and supervised by Jasi. 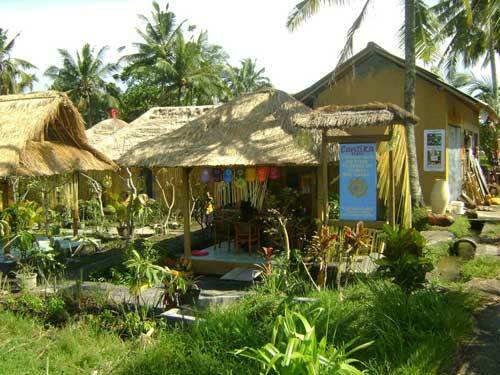 They will welcome you with a smile and try to accomodate all your wishes. 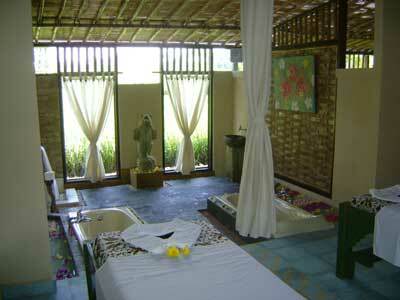 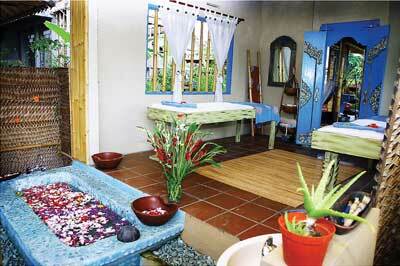 �antika is like an extended family, ready to help you make the best of your Bali experience.